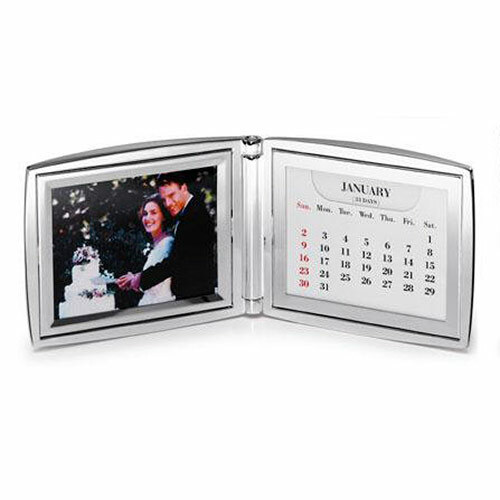 Mark your special moments forever with an engraved silver photo frame. 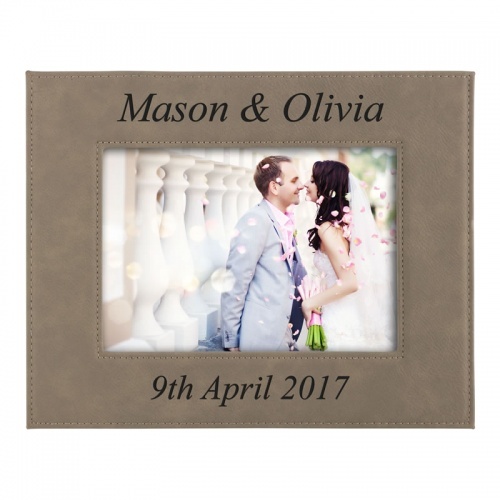 From weddings to anniversaries, christenings to 18th and 21st birthdays, family events to corporate days out, cherish the occasion for years to come by displaying a favourite photograph of the event in a luxury silver plated frame - engraved with your special dedication. 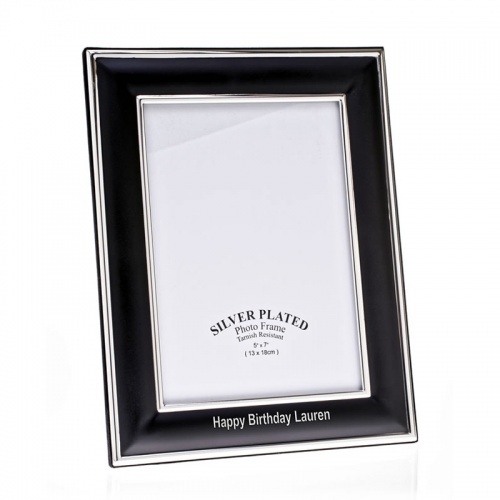 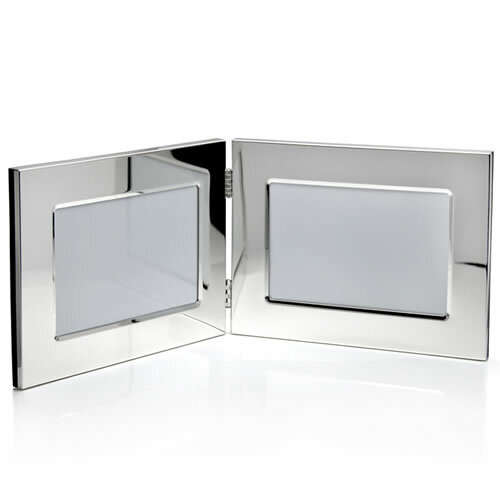 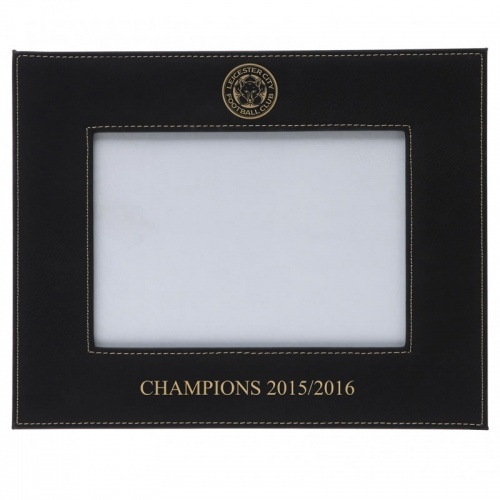 Choose from the range of silver plated photograph frames above, and add your own engraved inscription for free. 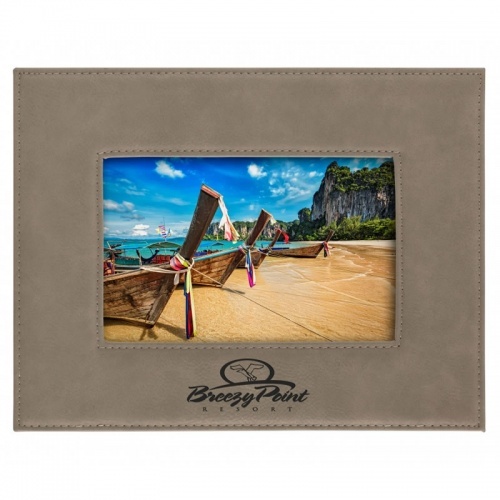 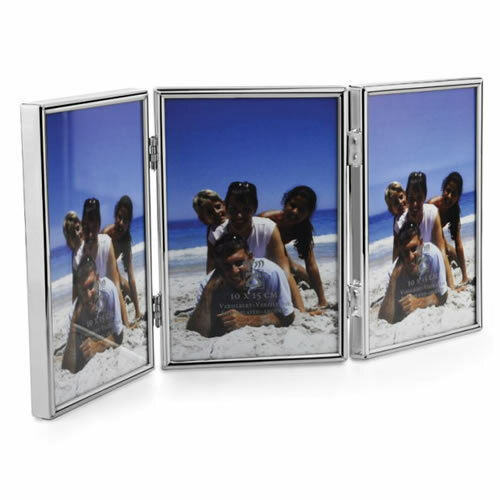 Quality photo frame for 5x7in image, with black and silver plated frame. 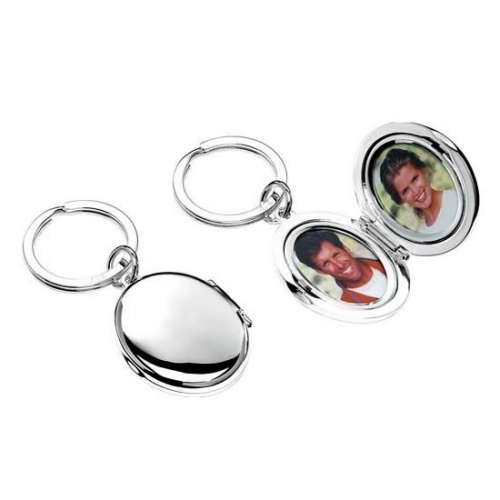 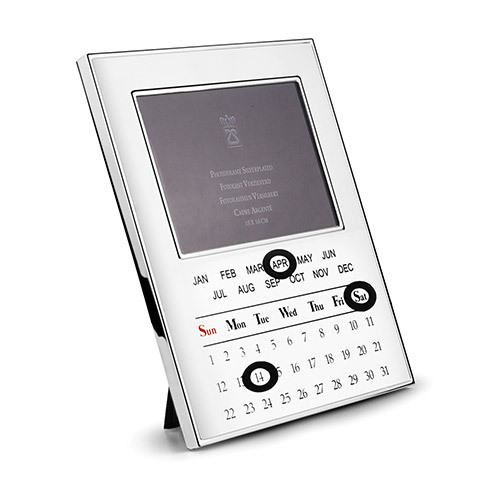 Can be engraved landscape or portrait. 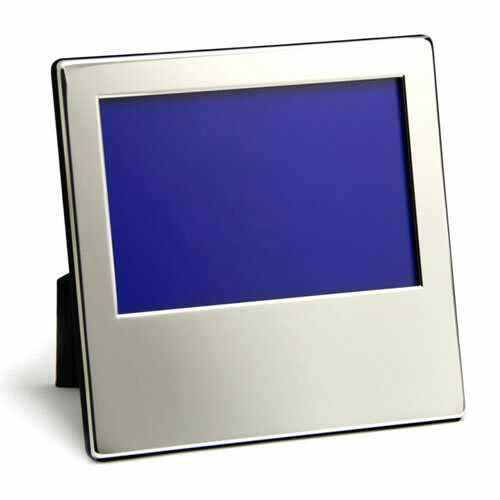 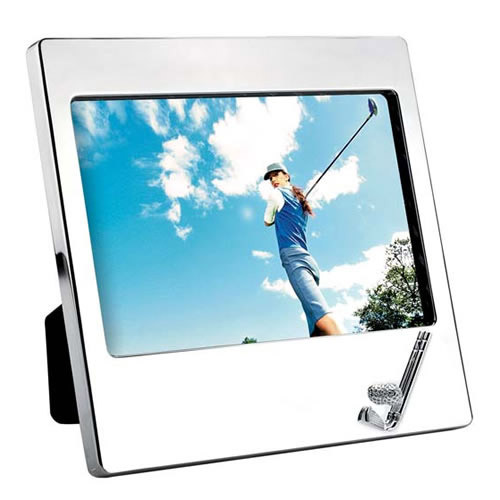 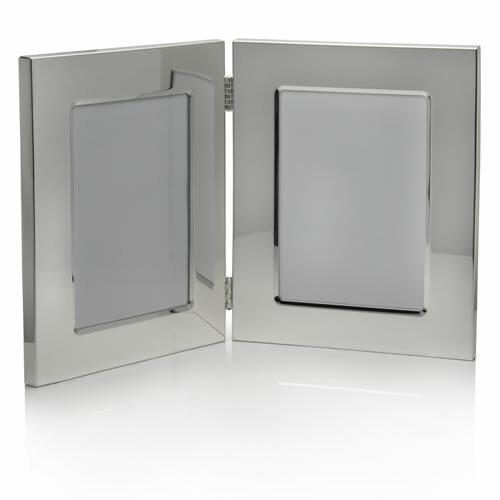 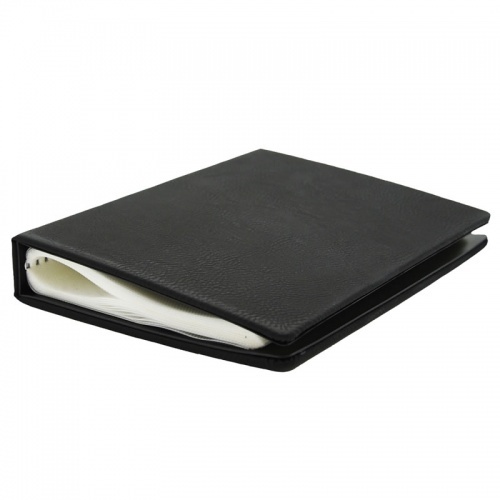 Quality photo frame for 8x6in image, with black and silver plated frame. 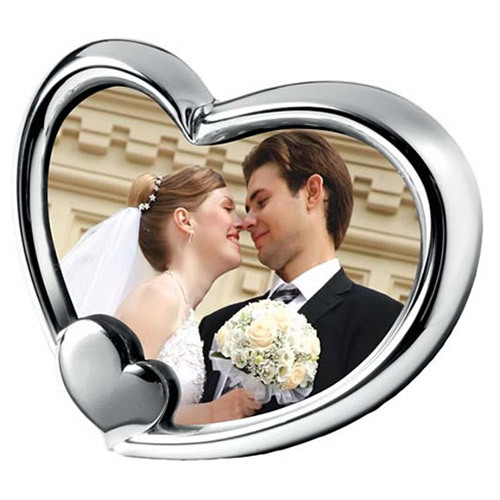 Can be engraved landscape or portrait. 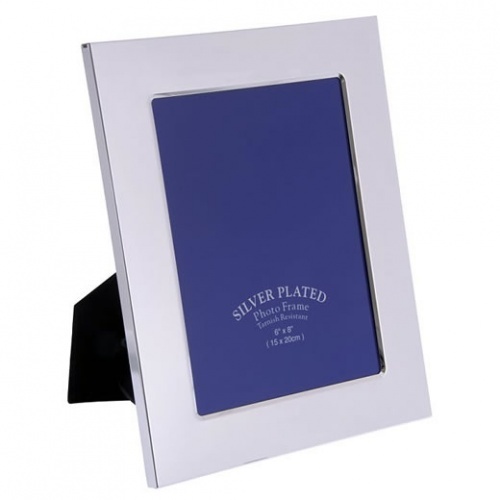 Quality photo frame for 6x4in image, with black and silver plated frame. 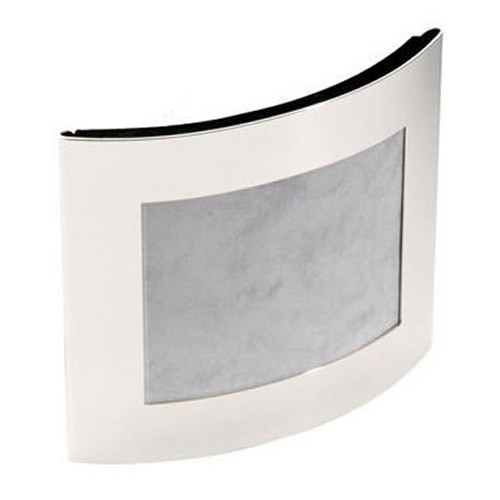 Can be engraved landscape or portrait. 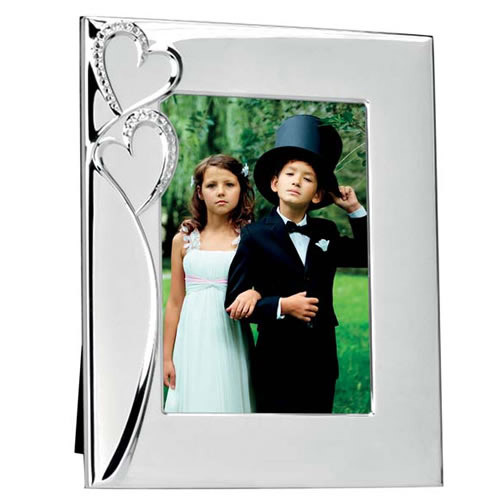 Quality photo frame for 8x10in image, with black and silver plated frame. 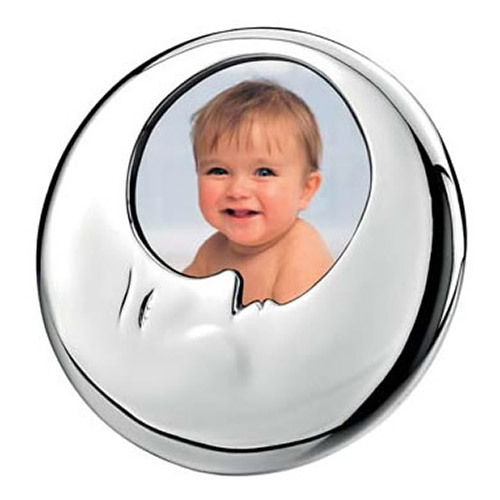 Can be engraved landscape or portrait. 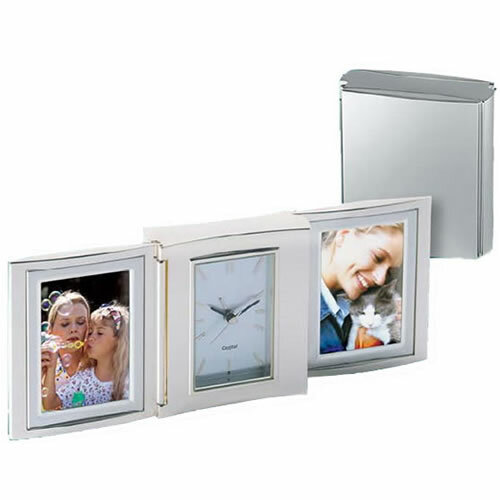 Sturdy metal box with fastener and square panels on five sides to display your treasured photos.